Love on the Internet” is OUT NOW! 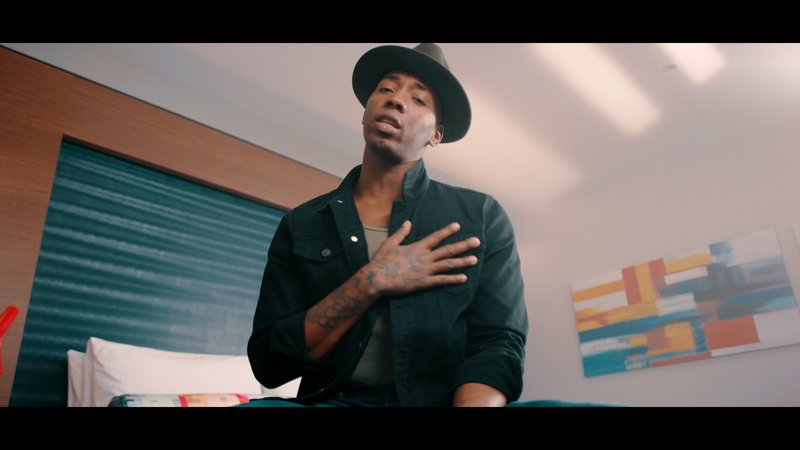 Sony Music Entertainment Middle East is proud to announce the release of Project: Aloft Star UAE 2017 winner Stephon LaMar’s music video. In “Love on the Internet” Stephon LaMar is creating a conversation about our growing obsession with social media and how it takes over everything in our lives. While the song title may at first seem romantic, the video is less so, featuring social media-obsessed friends who are spending their entire day on the phone and not enjoying the party. “Love on the Internet” suddenly takes on a whole new meaning. The love affair here is happening with the internet. 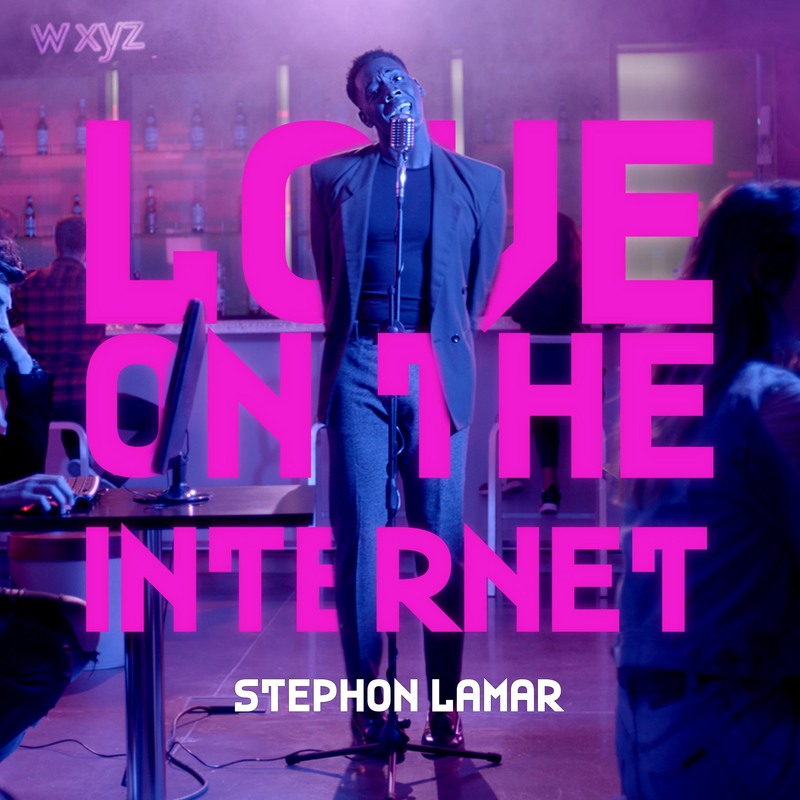 Produced, written and composed by Stephon LaMar with additional production by Hollaphonic and Charlie Wallace, “Love on the Internet” has a feel-good pop vibe that makes it a certified radio banger. “Love on the Internet” was filmed in Aloft Al Ain. Since 2008, Aloft Hotels has been putting the spotlight on rising stars, offering an ongoing music concert series at every one of the brand’s 126 hotels. 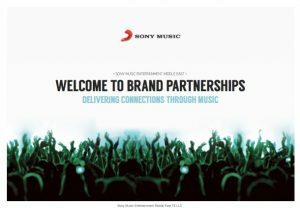 Project: Aloft Star promotes the brand’s commitment to supporting self-expression by identifying the hottest emerging music talent from around the globe, offering them a chance to kick start their careers and take center stage at one of the most innovative hotel brands.